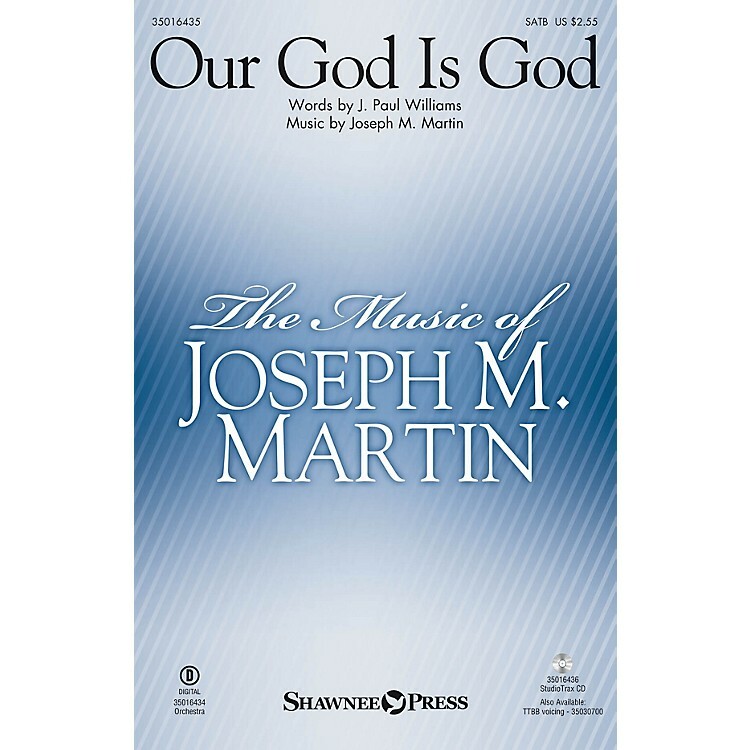 Uses: General Scripture: Genesis 1; Psalm 107:25 One of the most successful anthems from the writing team of Williams and Martin, this monumental composition is a glorious affirmation of the Living God. Music of scope combines with a message of power in this sacred tone poem which takes its inspiration from the book of Job. Dynamic writing makes this piece a transforming experience for your choir. Score and Parts (fl 1-2, ob/eng hn, cl 1-2, bn, hn 1-2, tpt 1-3, tbn 1-2, btbn/tba, timp, perc 1-2, hp, vn 1-2, va, vc, db) available as a digital download.